Another Birthday! - One of the "substitute people"
Wow!! 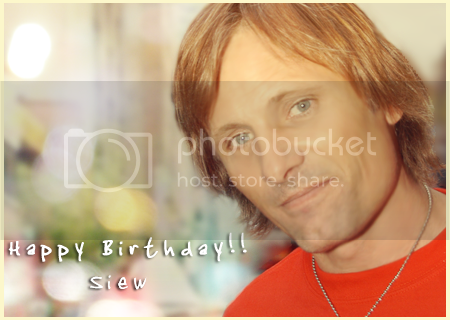 I'm not Siew, but I love your birthday cards!!! :D, hugs!!! Be well and take care. Thanks honey! *hugs* I'm trying to do better and make everyone on my flist one on their special day. Glad you like, honey! *hugs* Hope your day was fabulous!